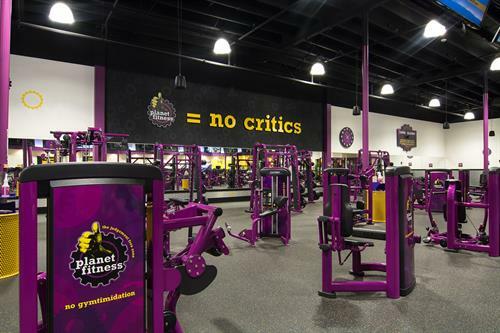 We strive to create a workout environment where everyone feels accepted and respected. 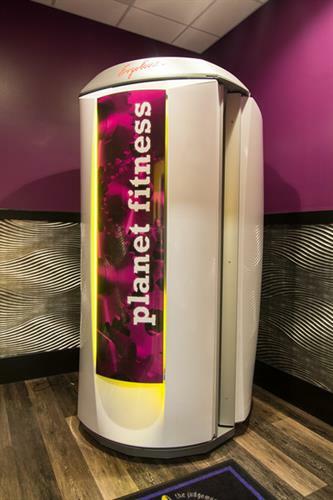 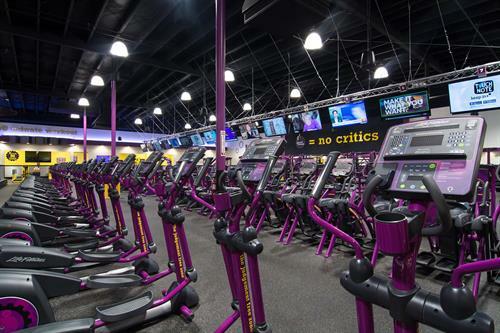 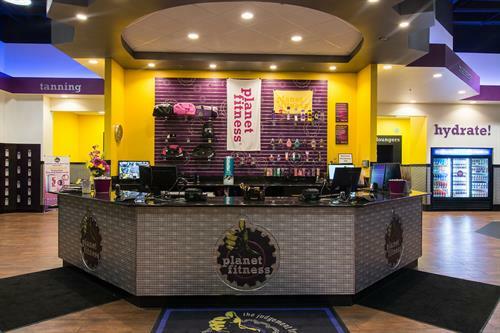 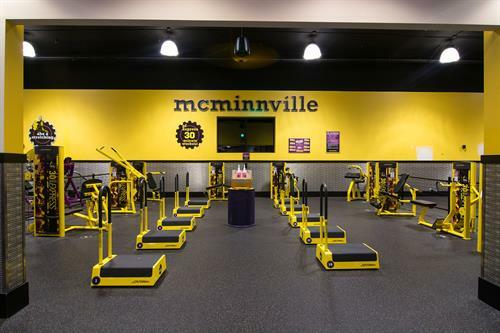 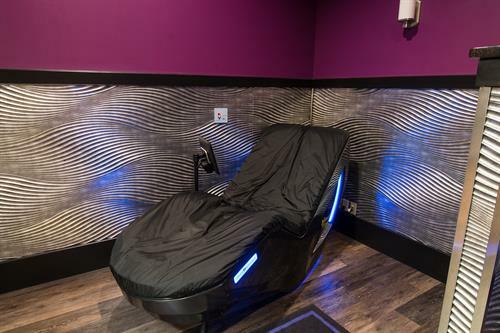 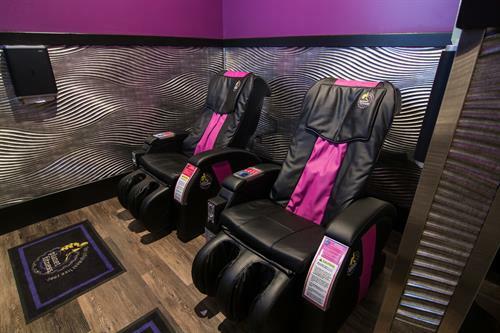 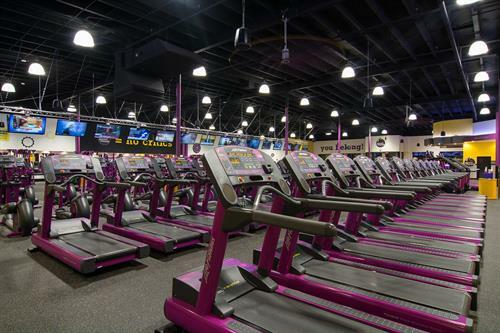 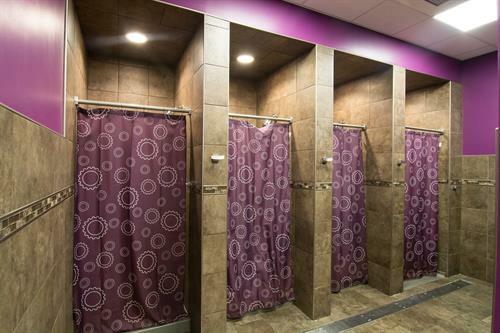 That’s why at Planet Fitness McMinnville, OR we take care to make sure our club is clean and welcoming, our staff is friendly, and our certified trainers are ready to help. 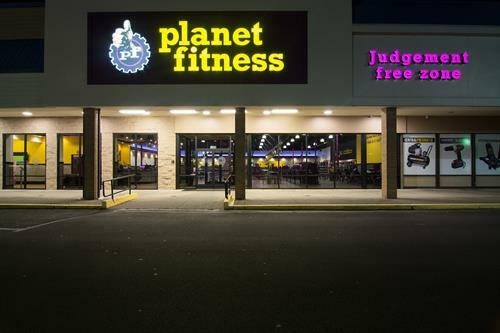 Whether you’re a first-time gym user or a fitness veteran, you’ll always have a home in our Judgement Free Zone™.